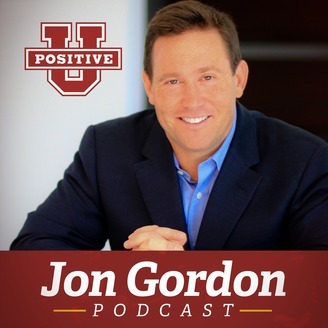 This is a special release of The Power of a Positive Team webinar with Jon Gordon and his Lead Consultant, Amy P. Kelly. Perfect for teams of all types (work, sports, family, marriages, etc)! The principles, practices and characteristics that make great teams great and identify what your team must do to improve and grow together. How to create alignment and clarity to ensure that everyone is working toward the same vision and mission. 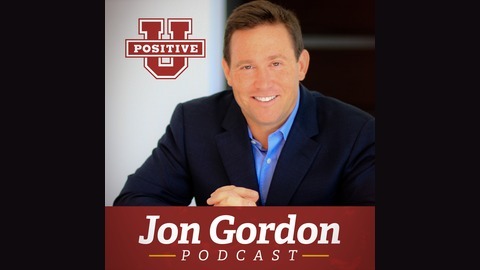 Practical solutions to confront, transform and remove negativity from your team. How to build trust and enhance a team’s creativity, accountability and performance.